Well done Nabil Boumoughdab on your first of many achievements in the business! Our Sydney Eastern Creek team celebrating all of their hard work! Happy 3 year anniversary to our amazing superstar of a Manager, Jeff Harvey! 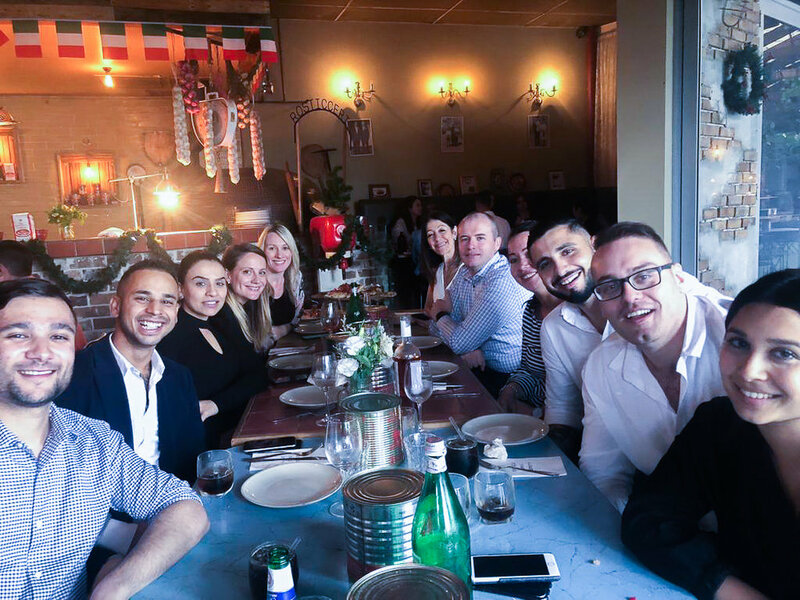 Our Sydney and Brisbane team combined their Christmas parties and took a sail around the Sydney Harbour Bridge and Taronga Zoo! Our Brisbane team’s very own Secret Santas (Tim Turner, Daniel Careless and Tim Wallis) took the time to donate blood at the Australian Red Cross as part of their commitment to giving back during Christmas! The Admin team lunched at Gazi restaurant in Crown Casino, followed by an afternoon at the Arbory Bar & Eatery! Our Business Support team sailed around Mount Martha bay for an afternoon, enjoying lots of laughs and great tunes! The Finance team did something a little different from their daily jobs with some real life drawing! Melbourne’s Technology, Projects and Digital team celebrated with a delicious lunch at Longrain restaurant, followed by some sunshine at Bomba rooftop! 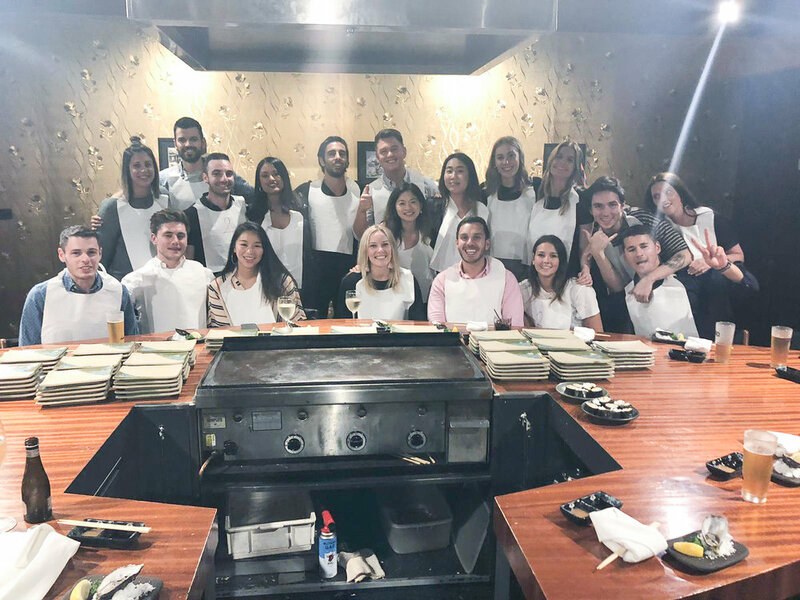 Our Sales and Marketing team started their day off enjoying an amazing grand gesture grazing platter put together by our personal trainer at Ashley Faithfull Training Studio, and then finished their night off at Teppanyaki with their partners! The Finance and Accounting teams spent an evening watching a great game of Twenty20 Big Bash cricket at Marvel Stadium! The Property and Construction team sailed away for the afternoon around Port Phillip Bay, and played a great game of golf at Albert Park! And finally, a celebratory Christmas BBQ on the Yarra brought our entire Melbourne team’s 2018 to a close! Thank you to all of our Sharp & Carter family members for a great 2018! We are so excited of what is to come in 2019!